Tonight is Channel Four’s live debate with the leading contenders to be the Chancellor of the Exchequer after the election. In the red corner we have Alistair Darling; in the blue corner we have George Osborne; and in the yellow corner is Vince Cable. Should be interesting TV and possibly more exciting than the leaders’s debates, not least because the economy is arguably going to be the single most important issue of the election. It will also be interesting to watch the debate through the back channels (ie Twitter, Facebook, the Channel Four blog etc) as people comment on their reactions to the live debate using social media. Not least of course, the team from InVinceCable will be doing their bit I’m sure. I mentioned the movement invincecable earlier, well I was invited to join in a conversation with the organisers this afternoon. My view is that this is a great movement for independent candidates to get behind. There are two main reasons for that. The first is that one of the biggest issues people have raised with me when I have discussed independent MPs with them is, if lots of independents get elected who will actually run the country? My first response to that is that I believe that in a constitutional democracy we should create the best system we can for those constituencies. We should vote in the very best MPs we can … and then create the government. We shouldn’t accept that local constituents will be badly served just because we think certain people need to form the government. That said, we will need to form a government after the election and we should make sure that the best people for the job fill the senior posts. Independent candidates should vow to support the best people to fill the senior roles in the government in the case of a hung parliament. 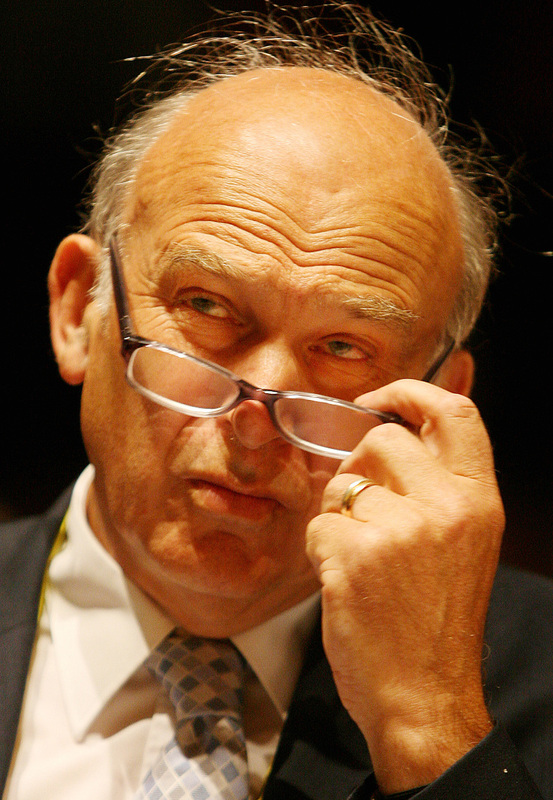 And who better than Vince Cable to be the Chancellor of the Exchequer? The second reason that independent candidates should get behind this movement is that this is likely to be a very interesting public movement. The people involved are very skilled PR and social media practitioners. They are going to do whatever they can to rouse support for their movement – independent candidates could tap into that support and use it to help in their election campaign. For those of you up to date on Twitter, check out the hashtag #invincecable. If you’re not on Twitter then click here. The argument is that if we have a hung-parliament after the next election then the Lib Dems would be proportionately more powerful (as potential power brokers) and therefore we should lobby for Vince Cable to be the Chancellor. Would any new independents that are elected after the next election support a motion to make Vince Cable the Chancellor?